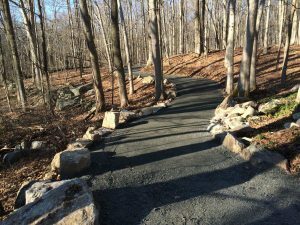 Monroe was granted $220,000 for Housatonic Valley River Trail as part of the CT DEEP Trail Grants. Monroe applied for money to pay for “the Planning and design funding for sections 2 & 3. (DOT's LOTCIP money is being used for 100% of the construction)”.